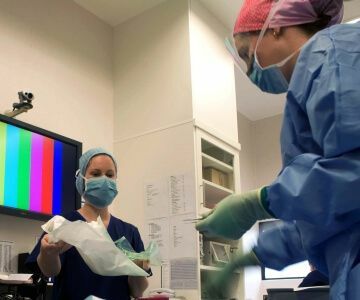 Surgeons are able to apply to Southern Cross Hospitals to have patients operated on, if the patient is not able to be seen in the public system within an appropriate timeframe and cannot fund the surgery themselves. Surgeons and anaesthetists perform the surgeries and Southern Cross’ wholly-owned hospitals provide the facilities, medical supplies and theatre staff free of charge. The Southern Cross Health Trust and Southern Cross Hospitals take pride in their commitment to this programme and have been pleased to see growth in the number of specialists supporting it. In the 2016 financial year, 85 patients received surgeries under this programme.